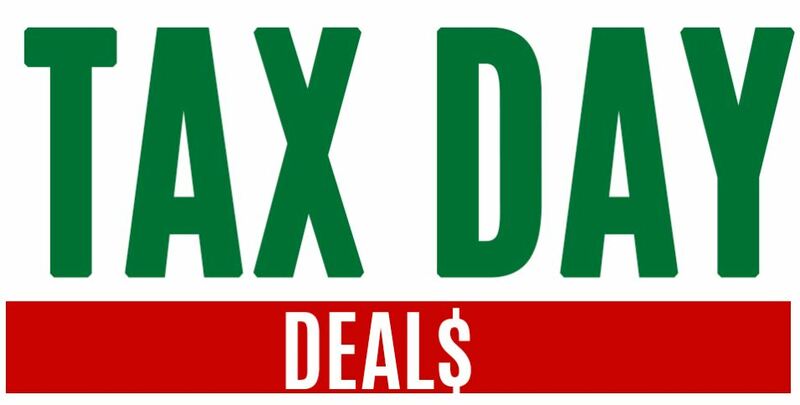 Tax Day is April 17th and there are several restaurants around the country offering Tax Day freebies, discounts and deals! *Offer terms and availability for these Tax Day deals may vary from location to location, so be sure to check with your local business before visiting. Please not this is a National List so some locations may not be available in your area. P.F. Chang’s: Use promo code: TAXDAY for 15% off takeout. 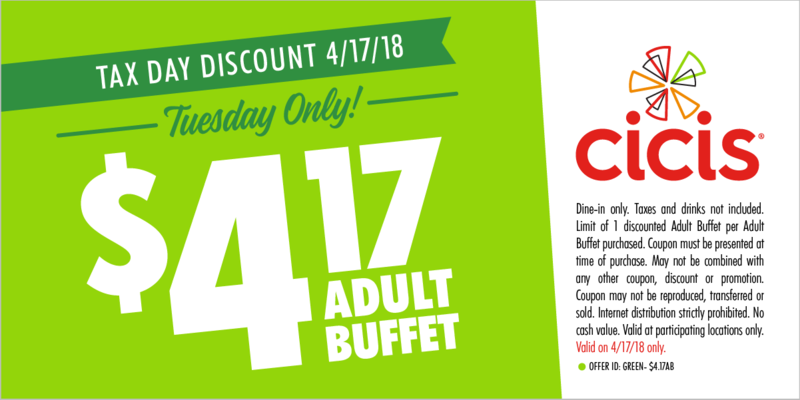 Valid two days only, Monday, April 16th and Tuesday, April 17th. Enter promo code online or reference when ordering by phone.